It's really incredible when an a cappella group can recreate the feel of a song that was released decades ago. This isn't to say that songs of today are necessarily easier to cover, only that songs from years, and even decades ago had a certain style and instrumentation to them that's been missing from what's on the radio today. One such artist who made her music contrast what others were releasing, was rocker Stevie Nicks. 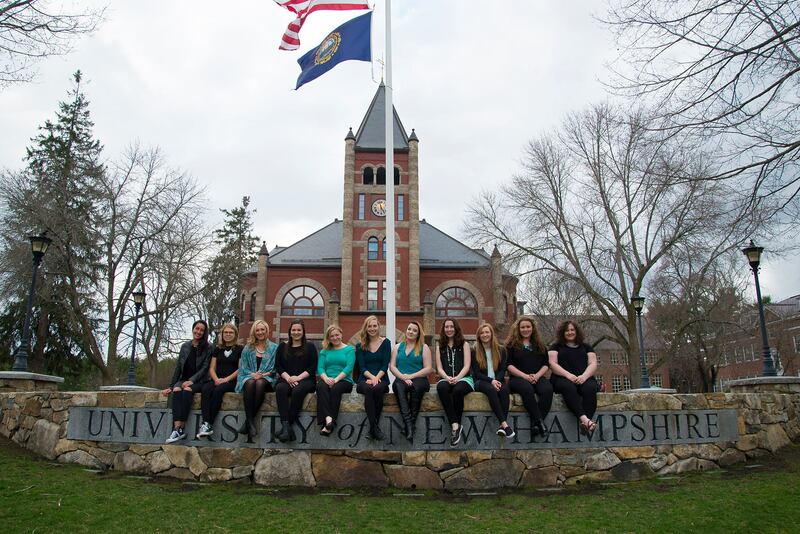 In today's #WCW, the University of New Hampshire Notables are spot on with Stevie Nick's "Edge of Seventeen." The backing vocals are mesmerizing as they create that timeless, instrumentation feel that was prominent in 80s music. What's also great is the subtle bass that's present in the group's performance. It's just right and holds things together. See if you agree with all of our praises in the video below.